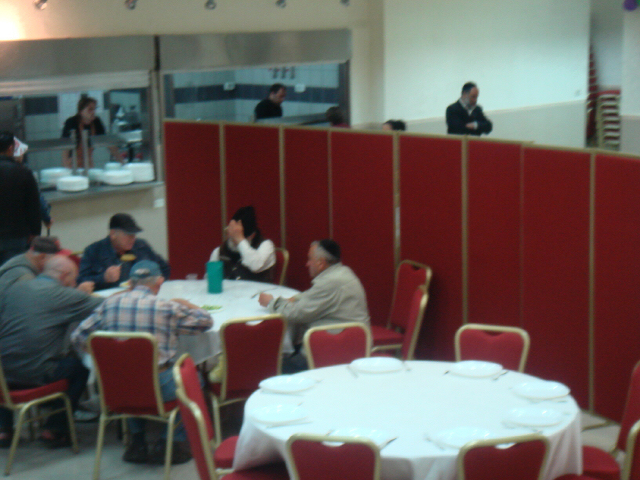 Soup Kitchen in Jerusalem- All who are hungry are welcome. Christian, Jewish or Muslim. 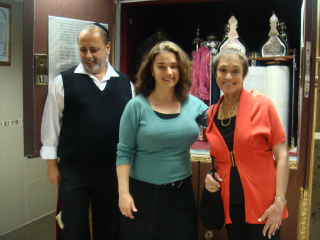 Rabbi Uriel Malul and volunteer Dalia Hillman diligently work to feed teh hungry of Jerusalem whether Christian, Jewish or Muslim all are welcome. You can make your tax deducible gift to Ichlu Reim through PTWF. 100% of the funds collected will go to the charity. 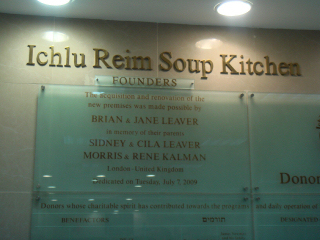 You are here: Home Projects Charity & Commemoration Soup Kitchen in Jerusalem- All who are hungry are welcome. Christian, Jewish or Muslim.